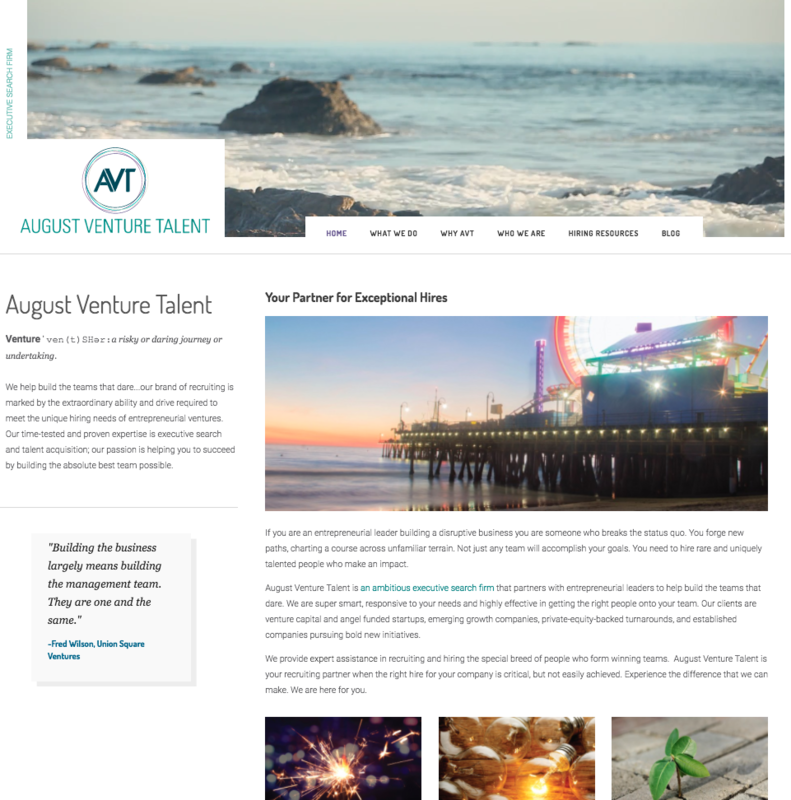 August Venture Talent is an executive search firm that partners with entrepreneurial leaders to build better teams. 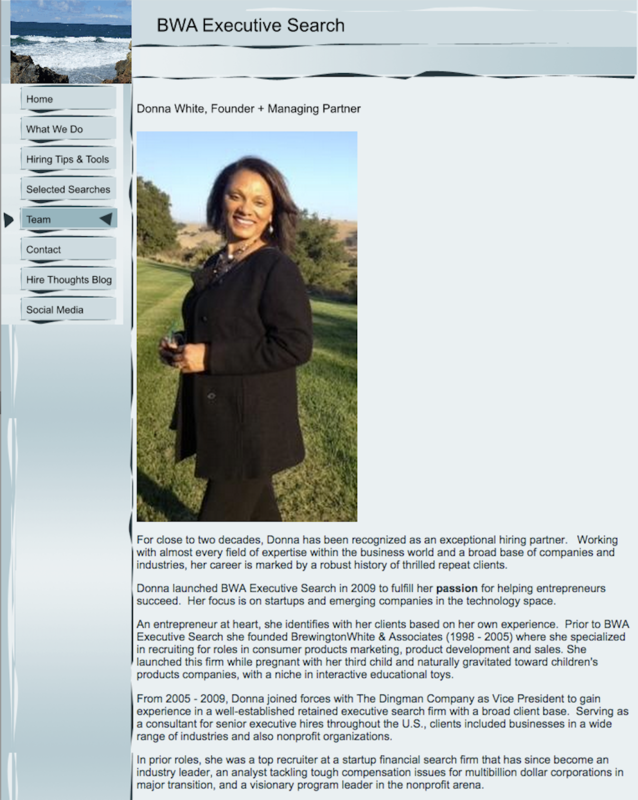 Located in Malibu, CA, Donna and her team specializes in matching top talent with organizations across the country. Our mission was to deliver a personalized, expressive and functional website to match the work AVT was doing. The goal was to show the sophisticated personality of the team along with showcasing the company location of Malibu, CA. By using clear, precise and personal copywriting, we told the story of AVT. We used location-specific beach and boardwalk scenes to capture the spirit of Malibu. We also integrated a job board and a blog for AVT to post their positions and expertise. A flexible dental assistant school focused on getting students hired. Rasmussen Mechanical Services was a full site design and develop project for a client located in Council Bluffs, IA. NIFCO Mechanical is fire sprinkler and industrial piping contractor serving Nebraska and the Midwest since 1975. NIFCO has a longstanding history of quality work, reliability and satisfied clients, but their site didn’t showcase that to the world. © 2019 hayWire All Rights Reserved. Designed and Developed by Ourselves!